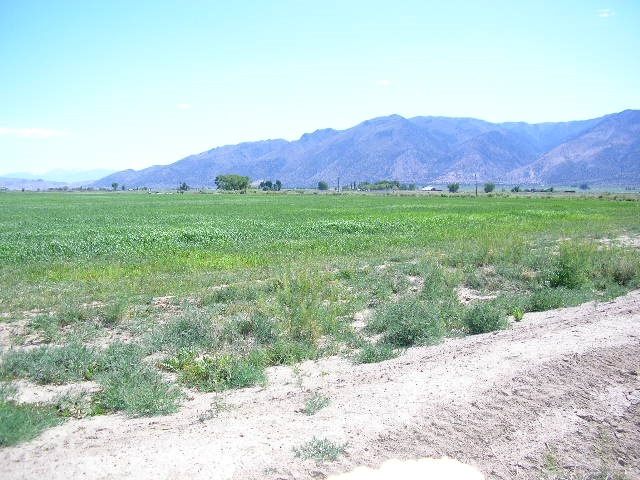 20 ACRES ON PAVED ROAD IN THE MIDDLE OF BEAUTIFUL SMITH VALLEY, A RURAL FARMING COMMUNITY. 80 MILES TO RENO INTERNATIONAL AIR PORT AND ONE HOUR TO LAKE TAHOE, CLOSE BY TOPAZ LAKE, FOR RECREATION, BOATING, FISHING. WEST FORK OF THE WALKER RIVER RUNS THROUGH SMITH VALLEY AND OFFERS SOME OF THE BEST TROUT FISHING IN THE STATE. GREAT OFF ROAD EXPERIENCE WITH QUADS AND CLOSE TO PUBLIC LANDS, FORREST SERVICE AND BML LANDS FOR HORSES BACK RIDING. INCLUDED ARE TWO ADDITIONAL 20 ACRE PARCELS, 010-211-19, 01021120. I am interested in 66, 72,76 Burke Drive Wellington, NV, 89444.